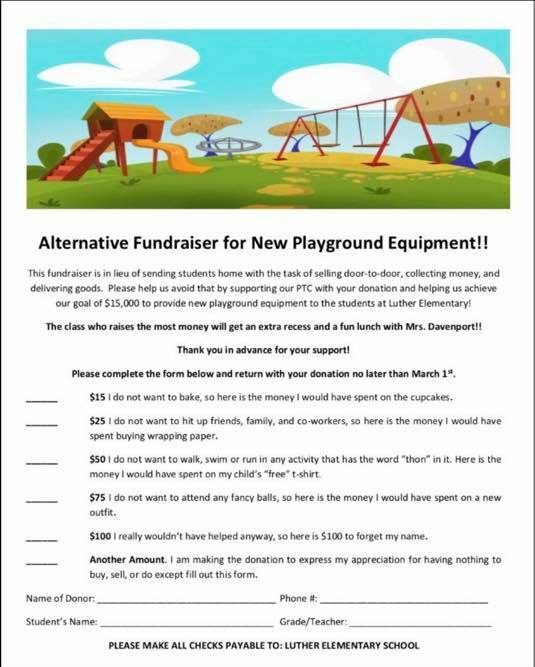 The Luther Parent Teacher Committee is running an “alternative” fundraiser in a quest to raise funds for new playground equipment at the elementary school. What’s the alternative? Instead of students or parents hitting up neighbors, grandparents and strangers on the streets to participate in a fundraiser for cookie dough or wrapping paper, they can just ask for the money, for the good cause. 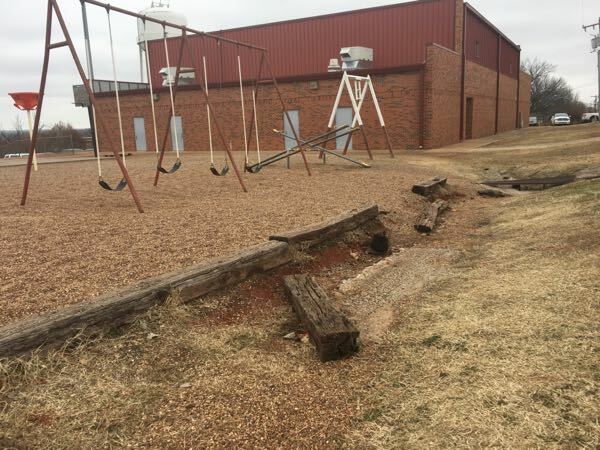 The “good cause” is an effort to update the elementary school outdoor recess area that is wedged behind the multi-purpose room. The goal for this fundraiser is $15,000 in Phase One to replace equipment. 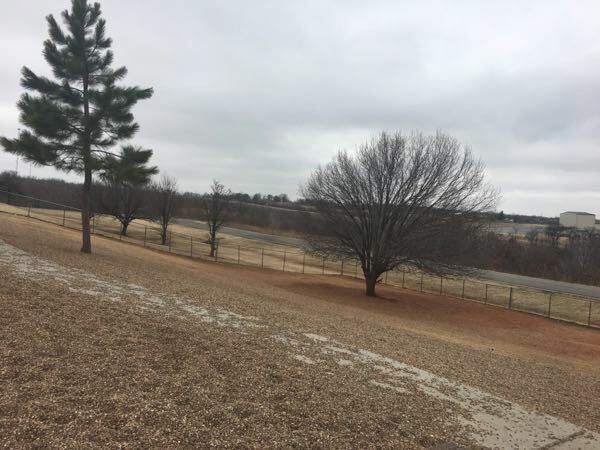 Eventually, with more funding, the playing field will be leveled (literally) with a retaining wall, to remove a slope that has limited the playing of a proper game of football, tag or kick ball. 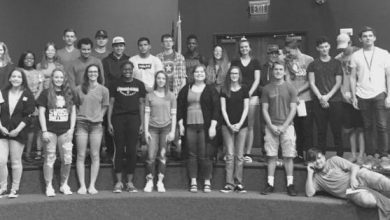 PTC President Sabrina Krone said the “just ask for the money” fund-raiser is an idea the group has floated and this was the time to try it. “We’ve discussed doing it for years but felt like we were taking the lazy way out. We’ve tried a chili cook off & a garage sale. We do Valentine Grams and Boo Grams in October and these are all great but just don’t bring enough money for a project like this. The goal for this spring was to do a color run. Same idea, sort of, where parents donate money, only kids get to do something fun and miss school for a bit. The company said they couldn’t partner with us because we have to have at least 400 students in our school. So, with little time left we decided to FINALLY give this a shot. 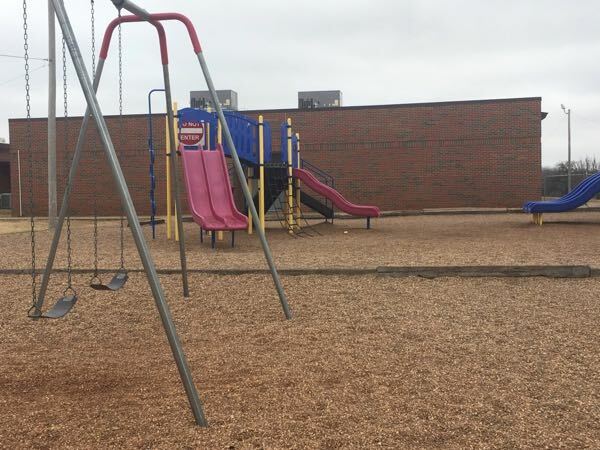 I’m so glad we did,” said Krone who has three children currently at the elementary school. 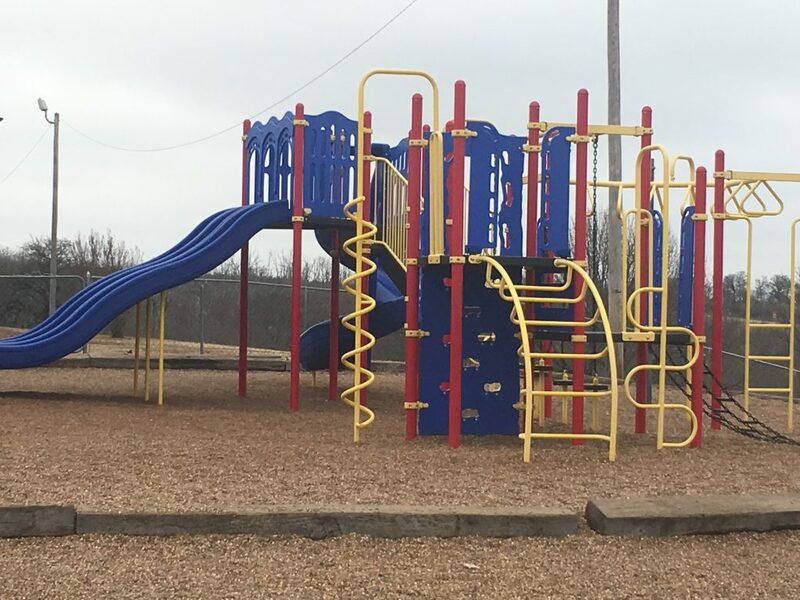 Elementary Principal Tracey Davenport said the equipment will be replaced with units similar to those at the south end of the small playground. The fundraiser will pay for more equipment like this. Krone said the PTC is thrilled with the outpouring of support for this fundraiser and is optimistic they will meet their goal. “Families are busy, especially in the spring time. The end of the school year is always craziest in my house. We have a different activity/practice every night. I think it’s just easier to cut a check and know that ALL the proceeds go toward the playground and then the job is done! No storing cookies/candles/bacon (whatever) until it can be delivered. No hassle at all but still a wonderful outcome. $15,000 is just a beginning goal. The playground will cost far more than this but I honestly think we can surpass this goal easy. Then, we have more fundraisers in mind. “Our kids deserve it. Recess is their outlet. 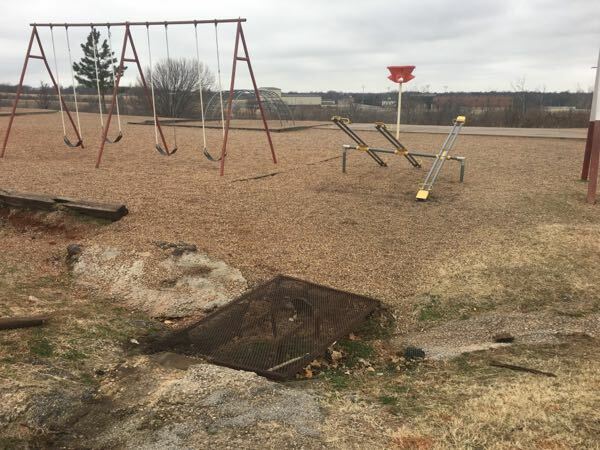 They deserve a new, fun, safe place to play,” said Krone. The fundraiser closes on March 1, 2019. If you want to donate, find your nearest Little Luther Lion or call the elementary office at 405-277-3545.